We learn that we must learn new spiritual muscle to step up to the level that God wants us to be. 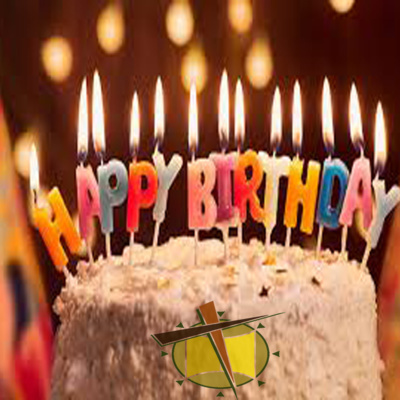 The MarketPlace Movement celebrates her 16th birthday and invites a special guest! In Order to "Live The Standard", we must know Him. 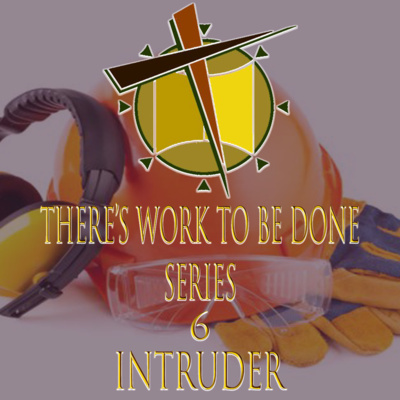 In order to live the standard, we must get rid of our intruders. We will learn that in order to live the standard, we can not be led astray. We will learn that in order to live the standard, we must get to know Him. Today, we will learn the reason why Jesus came to the world. So as always grab your notebook and your bible and join us in the year to live the standard! Today, we will learn how to love authentically like Christ. So as always grab your notebook and your bible and join us in the year to live the standard! We will learn how far we can go by being mature in the Spirit. So as always, grab your notebook and your bible and join us in the year to live the standard! We will learn how to properly master our response to opposition. So as always grab your notebook and your bible and join us in the "year to live the standard!" This week, we will start a new series called "There's Work To Be Done". So as always, grab your notebook and your bible and join us in "the year to live the standard." Today, we will learn the purpose of closing the door. So as always grab your notebook and your bible and join us in the year of again! Today, we will listen to how God has moved in the lives of some of the members of The Marketplace Movement. Be encouraged and continue to praise. God is in the neighborhood! Today we will learn how Mary, the mother of Jesus, lived her "yes". So as always grab your notebook and your bible and join us in the year of again! Today we will learn, that we MUST crucify the flesh. So as always grab your notebook and your bible and join us in the year of again! Today we will learn how Jesus, set the ultimate example, to pay the bill called diligence. So as always grab your notebook and your bible and join us in the year of again! Today we will learn how to get into position while paying the bill called diligence. So as always grab your notebook and your bible and join us in the year of again! Today we will learn how to pay the bill called diligence. Today we will learn how to NOT to speculate while we pay the bill called opposition. We will learn how to be more effective with our tools to pay the bill called Opposition. So as always grab your notebook and your bible and join us in the year of again! Today we will learn how to deal with the "unsatisfied state" when we try to pay the bill called opposition. So as always grab your notebook and your bible and join us in the year of again! Today we will learn how to pay the bill called opposition. So as always grab your notebook and your bible and join us in the year of again! 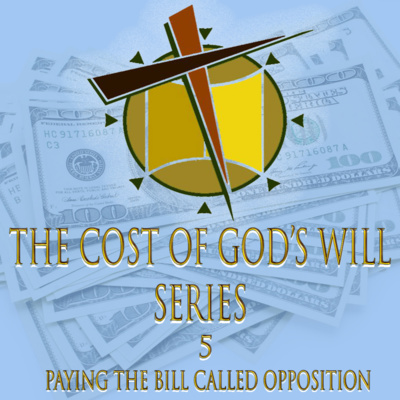 This week, we are on part 4 of “The Cost of God’s Will Series”. Today we will learn humility, gentleness, and patience while paying the bill called readiness. So as always grab your notebook and your bible and join us in the year of again! Welcome to The Marketplace Movement where our vision is to Reach, Enhance, and Advance Lives. This week, we are on part 3.5 of “The Cost of God’s Will Series”. Today we will learn what we need to do in order to be prepared to to pay the bill called readiness. So as always grab your notebook and your bible and join us in the year of again! 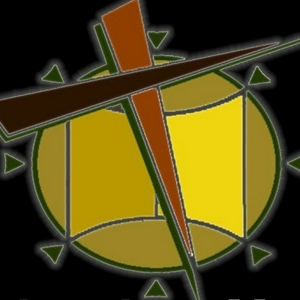 Welcome to The Marketplace Movement where our vision is to Reach, Enhance, and Advance Lives. This week, we are on part 3 of “The Cost of God’s Will Series”. where we will learn that "we all must pay the bill called readiness"…So as always grab your notebook and your bible and join us in the year of again! Welcome to The Marketplace Movement where our vision is to Reach, Enhance, and Advance Lives. This week, we are on part 2.5 of The Cost of Gods Will Series. We will learn that waiting is not about time but its a mentality. So as always grab your notebook and your bible and join us in the year of again! Welcome to The Marketplace Movement, where our vision is to Reach Enhance and Advance Lives. This week is part 2 of "The Cost of God's Will Series". We will learn more on how to pay the bill called "time". So as always grab your notebook and your bible and join us in the year of again! Welcome to The Marketplace Movement where our vision is to Reach Enhance and Advance Lives. This week, we are on part 1.5 of The Cost of Gods Will. Where we will learn how not to misappropriate our time and using the 8 steps of the cycle of faith. So as always grab your notebook and your bible and join us in the year of again! Welcome to The Marketplace Movement, where our vision is to Reach, Enhance, and Advance Lives. This week, we will start with the introduction to our new series, "The Cost of Gods Will". We will learn that its going to cost a lot to do God’s will and that we all MUST pay the bill called time. So as always grab your notebook and your bible and join us in the year of again! Come Clean Series Finale "Come Clean Now! Don't Wait!" We will learn why some of us choose NOT to "come clean". The benefits of coming clean and the consequences if we don't. This episode we learn why everyone needs to get clean in dirty water. Welcome to the Marketplace Movement Podcast! This week is Come Clean 7.5. A more in-depth bible study where we will learn not only does God forgives us; He wants to cleanse us too. So as always...please grab your notebook, your bible, and join us in the year of again! Welcome to The Marketplace Movement where our vision is to Reach. Enhance. and Advance Lives. We will learn not only does God forgives us; He WANTS TO cleanse us too. So as always please grab a notebook and your bible and join us in the year of again!!! Welcome to The Marketplace Movement Podcast. This is a more in-depth bible study of "The Come Clean Series" So as always grab your notebook and your bible and join us in the year of again!!! 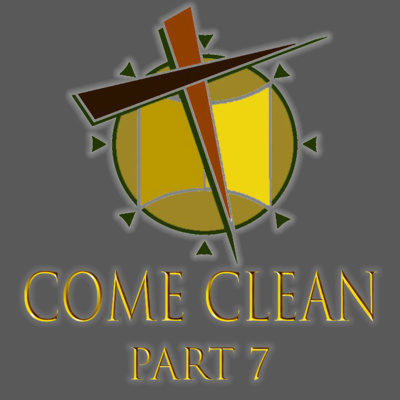 Welcome to part 6 of "The Come Clean Series". In this episode we will learn how God forgives us. So as always grab your notebook and your bible and join us in the year of again!!! WELCOME TO THE MARKETPLACE MOVEMENT PODCAST WHERE OUR VISION IS TO REACH, ENHANCE, AND ADVANCE LIVES. THIS WEEK IS COME CLEAN 5.5 . 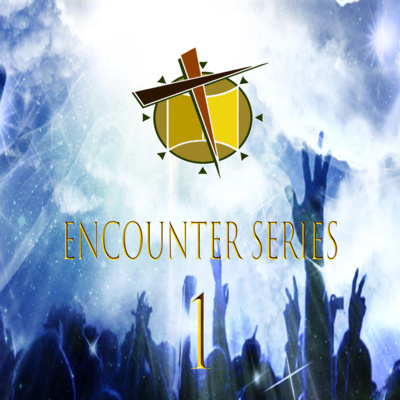 A MORE IN DEPTH BIBLE STUDY OF THE SERIES. SO AS ALWAYS …PLEASE GRAB A NOTEBOOK AND YOUR BIBLE AND JOIN US IN THE YEAR OF AGAIN! WELCOME TO THE MARKETPLACE MOVEMENT PODCAST WHERE OUR VISION IS TO REACH, ENHANCE, AND ADVANCE LIVES. THIS WEEK IS COME CLEAN 5. SO AS ALWAYS …PLEASE GRAB A NOTEBOOK AND YOUR BIBLE AND JOIN US IN THE YEAR OF AGAIN! WELCOME TO THE MARKETPLACE MOVEMENT PODCAST WHERE OUR VISION IS TO REACH, ENHANCE, AND ADVANCE LIVES. THIS WEEK IS COME CLEAN 4.5 . A MORE IN DEPTH BIBLE STUDY OF THE SERIES. SO AS ALWAYS …PLEASE GRAB A NOTEBOOK AND YOUR BIBLE AND JOIN US IN THE YEAR OF AGAIN! 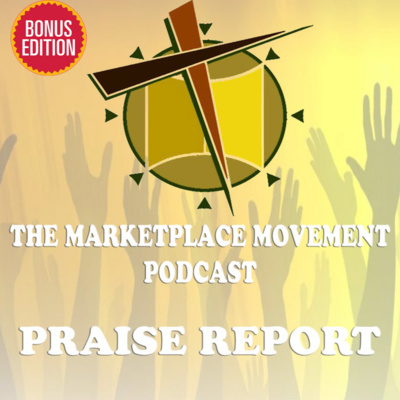 WELCOME TO THE MARKETPLACE MOVEMENT PODCAST WHERE OUR VISION IS TO REACH, ENHANCE, AND ADVANCE LIVES. THIS WEEK IS COME CLEAN 4. SO AS ALWAYS…PLEASE GRAB A NOTEBOOK AND YOUR BIBLE AND JOIN US IN THE YEAR OF AGAIN! WELCOME TO THE MARKETPLACE MOVEMENT PODCAST WHERE OUR VISION IS TO REACH, ENHANCE, AND ADVANCE LIVES. THIS WEEK IS COME CLEAN 3.5. A MORE IN DEPTH BIBLE STUDY OF THE SERIES. SO AS ALWAYS …PLEASE GRAB A NOTEBOOK AND YOUR BIBLE AND JOIN US IN THE YEAR OF AGAIN! WELCOME TO THE MARKETPLACE MOVEMENT PODCAST WHERE OUR VISION IS TO REACH, ENHANCE, AND ADVANCE LIVES. THIS WEEK IS COME CLEAN 3. 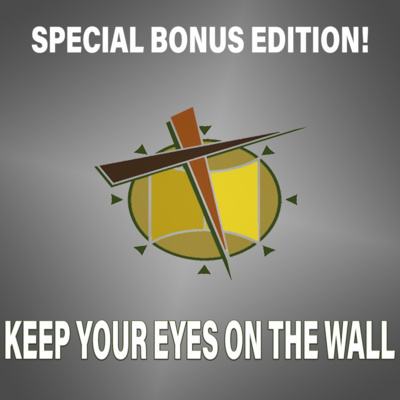 A MORE IN DEPTH BIBLE STUDY OF THE SERIES. SO AS ALWAYS …PLEASE GRAB A NOTEBOOK AND YOUR BIBLE AND JOIN US IN THE YEAR OF AGAIN! WELCOME TO THE MARKETPLACE MOVEMENT PODCAST WHERE OUR VISION IS TO REACH, ENHANCE, AND ADVANCE LIVES. THIS WEEK IS "COME CLEAN 2.5", A MORE IN DEPTH BIBLE STUDY OF THE SERIES. SO AS ALWAYS, PLEASE GRAB A NOTEBOOK AND YOUR BIBLE AND JOIN US IN THE YEAR OF AGAIN! WELCOME TO THE MARKETPLACE MOVEMENT PODCAST, WHERE OUR VISION IS TO REACH, ENHANCE, AND ADVANCE LIVES. THIS WEEK IS PART 2 OF "THE COME CLEAN SERIES". THIS SERIES COVERS BEING HONEST, TRANSPARENT, AND TAKING RESPONSIBILITY OF YOUR LIFE. PLEASE GRAB A NOTEBOOK AND YOUR BIBLE AND JOIN US IN THE YEAR OF AGAIN! WELCOME TO THE MARKETPLACE MOVEMENT PODCAST, WHERE OUR VISION IS TO REACH, ENHANCE, AND ADVANCE LIVES. THIS WEEK, THE INTRODUCTION TO THE COME CLEAN SERIES. THIS SERIES WILL COVER BEING HONEST, TRANSPARENT, AND TAKING RESPONSIBILITY OF YOUR LIFE. PLEASE GRAB A NOTEBOOK AND YOUR BIBLE AND JOIN US IN THE YEAR OF AGAIN!